I’ve ‘penned’ a new monologue for the next Briefs night at Waterloo East Theatre on April 29; the 8th edition of the new writing event I run with my company West Avenue. It’s called The Third Nine and is essentially a woman telling the story of being woken up at night by what she thinks is the sound of an intruder breaking in to her flat. 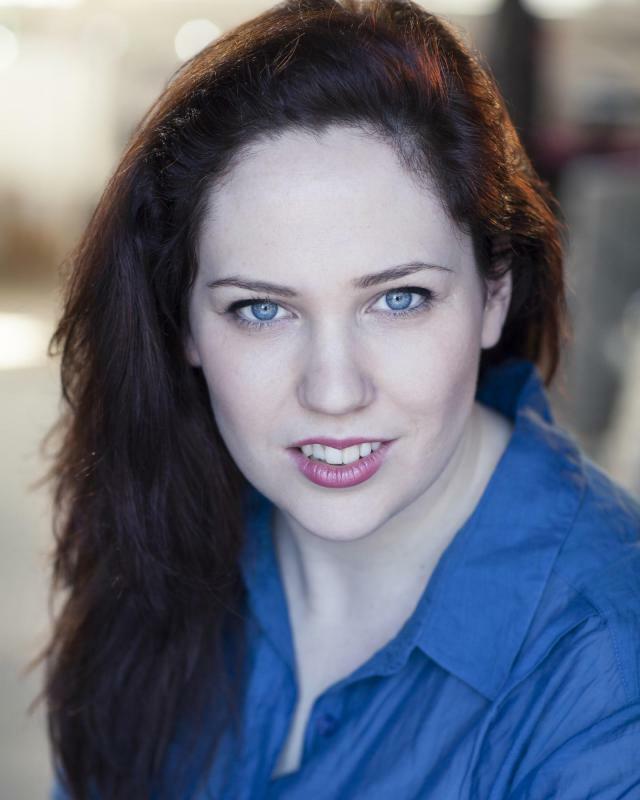 I’m really excited that the fab Roseanna Morris (pictured) will be performing it, under the direction of Gwen Hanauer. I’ve never worked with either of them on something I’ve written before, so it’ll be ace. At the same night I’ll also be acting in a super piece by Roberta Morris called M&S; about a guy and a girl with a lot of history coming face-to-face once again. Roberta’s pieces always go down a storm and I’m really excited to be in one of them for the first time. Tickets for Briefs are on sale here.